The name of the Corporation will be Capitol Heights Civic Association, Inc. (the “Corporation”). To provide a vehicle by which the residents of Capitol Heights may accomplish united actions in matters of common interest to the community by maintaining the integrity of the social, cultural, charitable, educational, religious and architectural standards of the Capitol Heights area and adjacent areas; to promote the cultural and social growth of the Capitol Heights area and adjacent areas by advising and assisting local governmental and private organizations in such efforts, but excluding any activity in the Corporation’s name that may be construed as partisan support or endorsement of political or business interests. 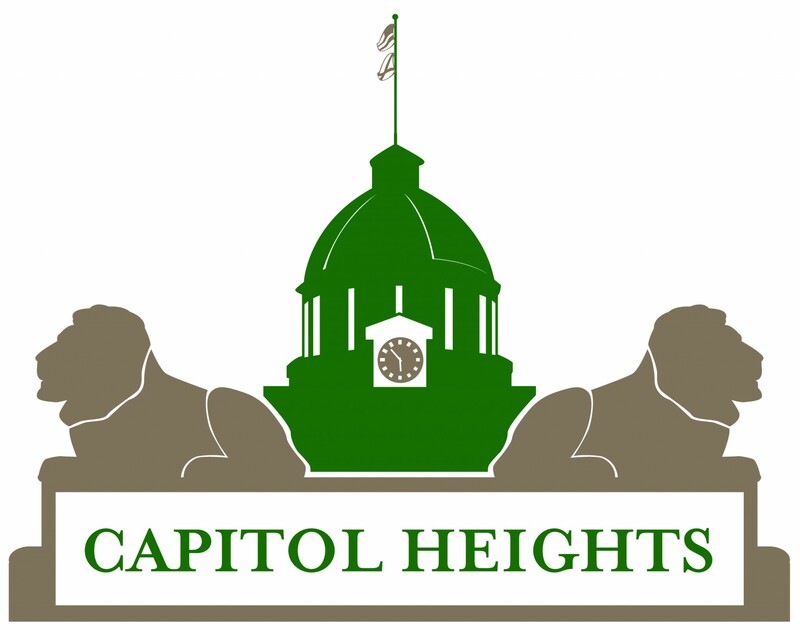 Any person who is a bona fide resident or property owner of the Capitol Heights community shall be eligible for General Membership in this association upon such terms and conditions as shall be provided in this additional operating procedure or as amended. Residents or property owners of the Capitol Heights community that support the above Mission Statement may contribute, donate, volunteer, or be a voting member as outlined below. Section 1: The annual dues for membership in the Association as a General Member will be determined periodically by the Board of Directors. Currently $10.00 per voting member or $20.00 per family at least 18 years of age. Section 2: The fiscal year of the Association will be from June 1 to May 31. Section 3: Dues will be payable before the annual meeting in May of each year for the ensuing year. All dues paid after this date will expire May 31 for the year. Section 4: No member in default of dues payment shall be entitled to participate in the voting of the General Membership or hold office on the Board of Directors. Section 5: Special assessments will be limited to a total of $10.00 for any fiscal year. Any proposal for special assessments shall be read at the meeting at which proposed and shall lie over to a subsequent meeting as the General Membership shall determine. Section 6: The individual members of the General Membership are not to be personally liable for the debts incurred by the Corporation. Section 1: All chairmen of the Committees, shall be appointed by the President. Section 3: The Board of Directors only shall have the authority to make expenditures or to incur debts in the name of the Corporation. Meetings are held the second Tuesday of each month in the Fellowship Hall of the Capitol Heights United Methodist Church 2000 Winona Avenue. Meetings begin at 7:00 PM.